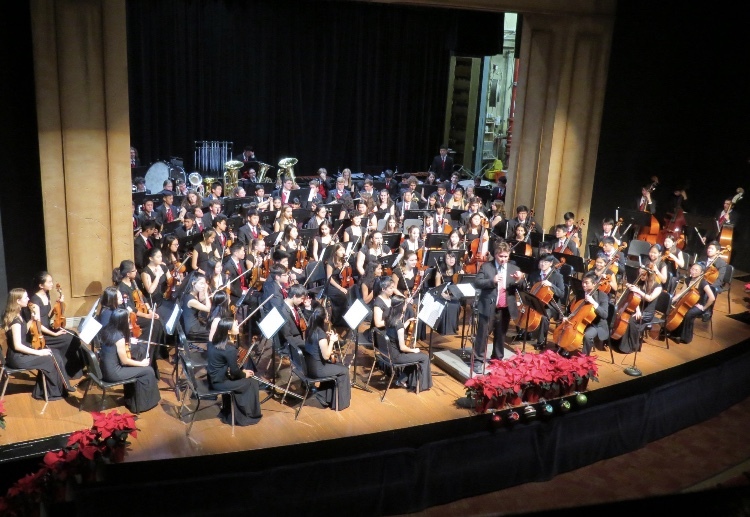 On December 12th, the La Cañada High School instrumental program had their annual winter concert. The instrumental program includes the orchestra, symphonic and jazz band, as well as an incorporation of choral music. The concert also featured some soloists, such as Bela Echternach (12). Safe to say, the Winter Spectacular lived up to its name.